The best exercise bike is the machine that best meets your requirements. 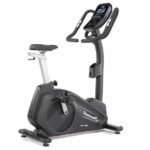 Whether you’re on a tight budget, training for a race and will use it every day or just want to stay in shape with occasional exercise, there’ll be an exercise bike designed for just that. 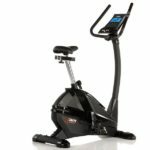 Each month we pick exercise bikes from three price ranges that offer value for money, quality, reliability and a good range of training features – see previous best exercise bikes below. 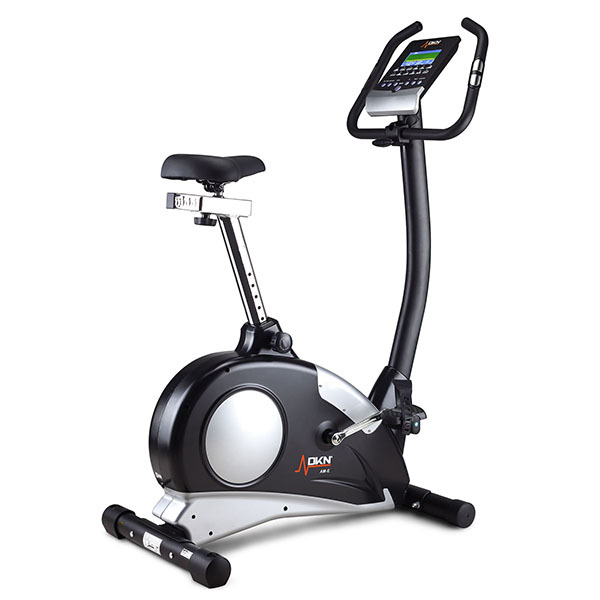 These may be new models just on the market or quality older machines nearing the end of their shelf life and therefore available at a discount. 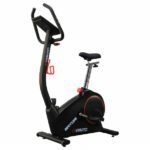 At Exercise Bike Review we often get voucher codes for additional discounts on exercise bikes for our readers. 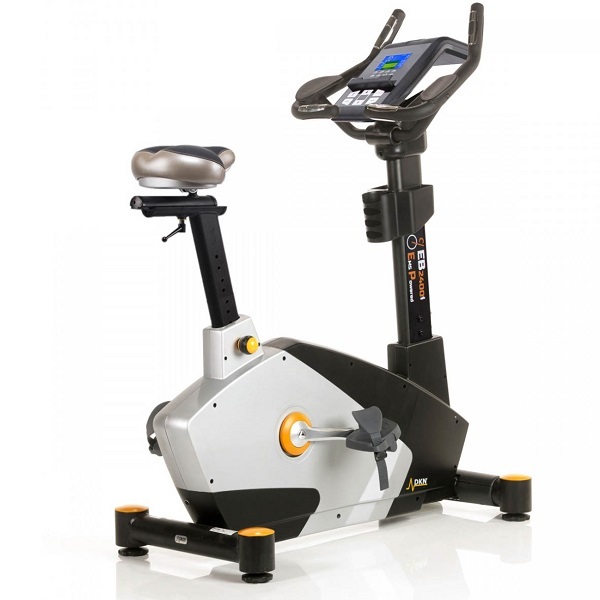 For the very latest exercise bike voucher codes available, please visit our dedicated voucher codes page. 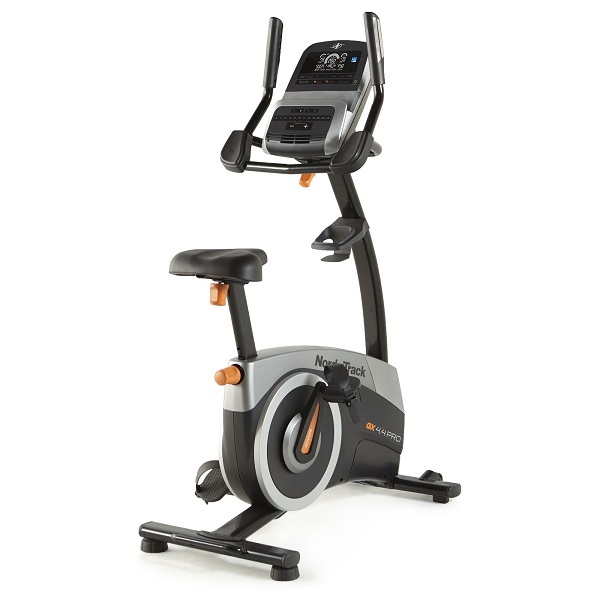 "...an incredible exercise bike at the offer price: heavy 9kg flywheel for a smooth feel, great resistance range, user profiles, heart rate control and an amazing console! 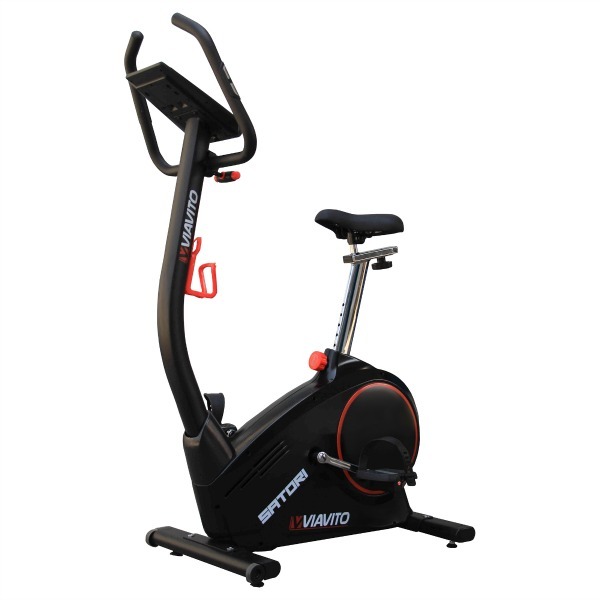 The fact that Viavito have been able to develop such an outstanding bike..."
"...one of the best value for money bikes out there. 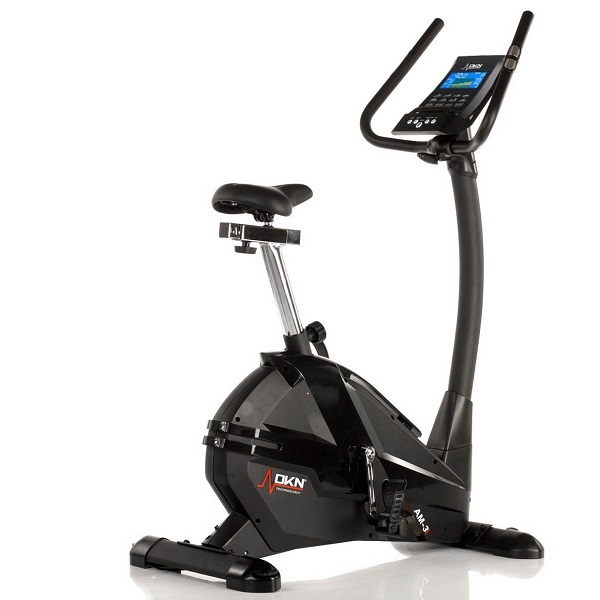 Nowhere have we come across these sorts of specs at this kind of price and knowing DKN there's no reason to doubt the AM-3i is going to be a hit..."
"...we loved it and at this price, if you have the budget, this is a no-brainer. Superb effort and we wouldn’t be at all surprised if other manufacturers sit up, take note, and start to follow DKN’s example..."